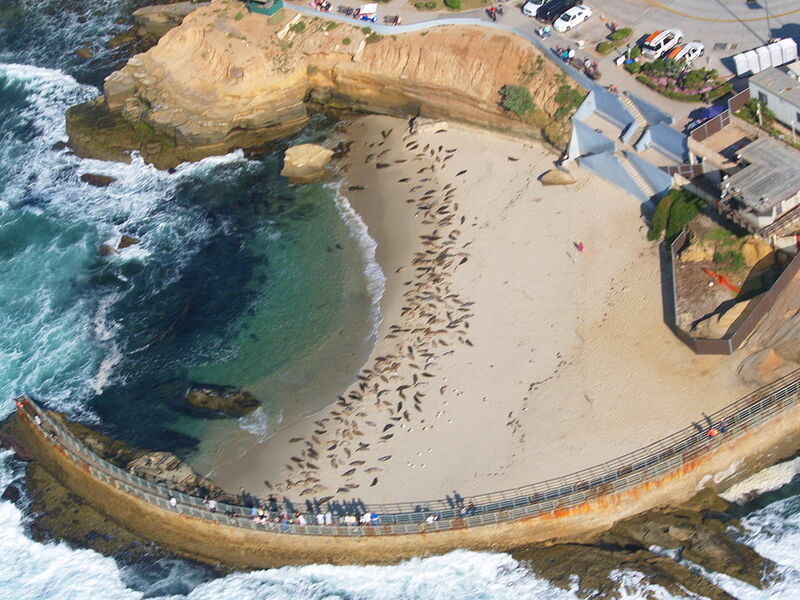 La Jolla is an upscale community in San Diego, located 12 miles north of San Diego. The University of California, San Diego is in La Jolla as well as the Salk Institute, Scripps Institution of Oceanography, Scripps Research Institute, the La Jolla Playhouse, and The Museum of Contemporary Art San Diego are in La Jolla and it is also home to miles of beautiful beaches with wild seals, upscale boutiques, and gourmet restaurants. If you reside in La Jolla and you're considering a bathroom renovation, please give us a call for a free estimate.